Hi! I'm WOW U Tour. 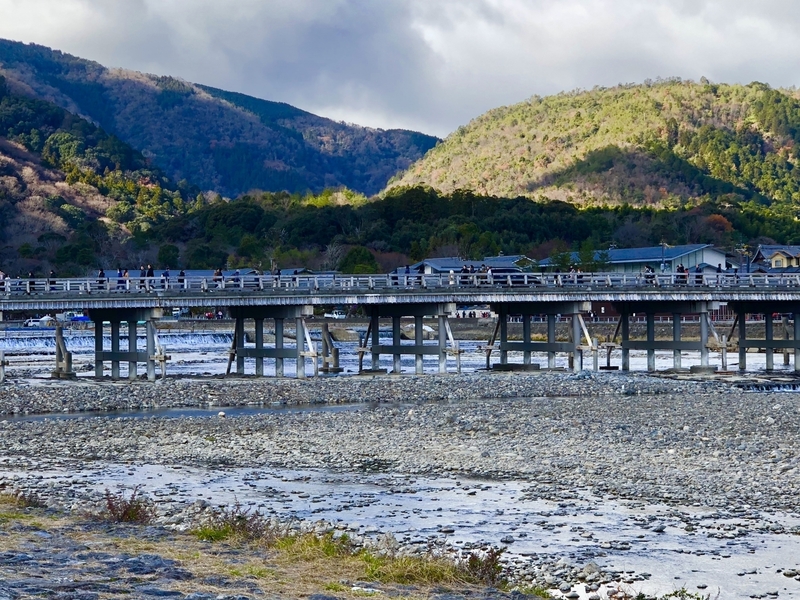 Spend a full, leisurely day in the Arashiyama district in the west of Kyoto. The area has a rich history and offers beautiful scenic views of mountains, rivers and temples. 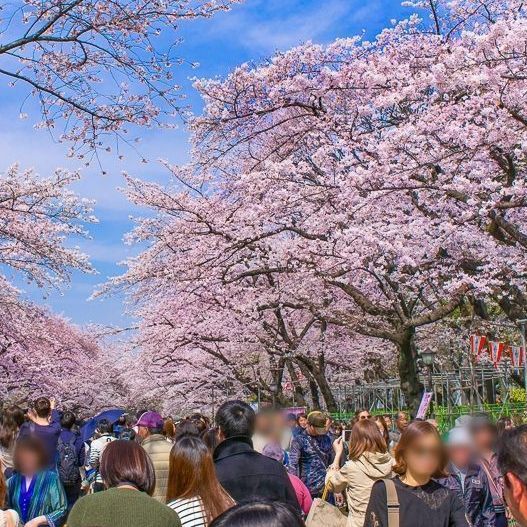 We will find a professional Japanese guide for you when you send us a message. 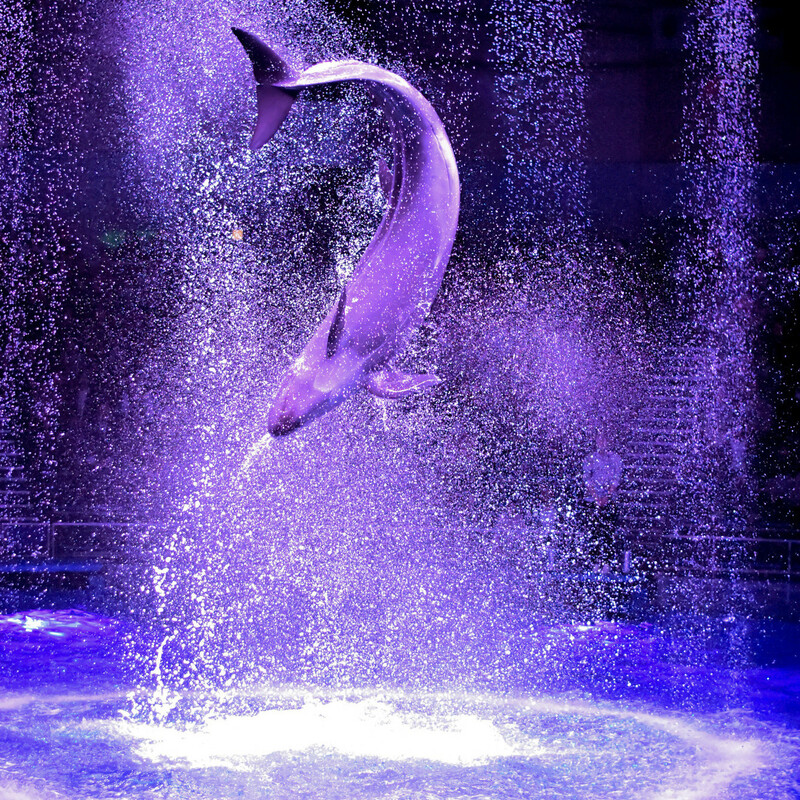 They will work together with you to customize the tour according to your preferences and budget. The guide meets you at the lobby of your hotel or guesthouse. 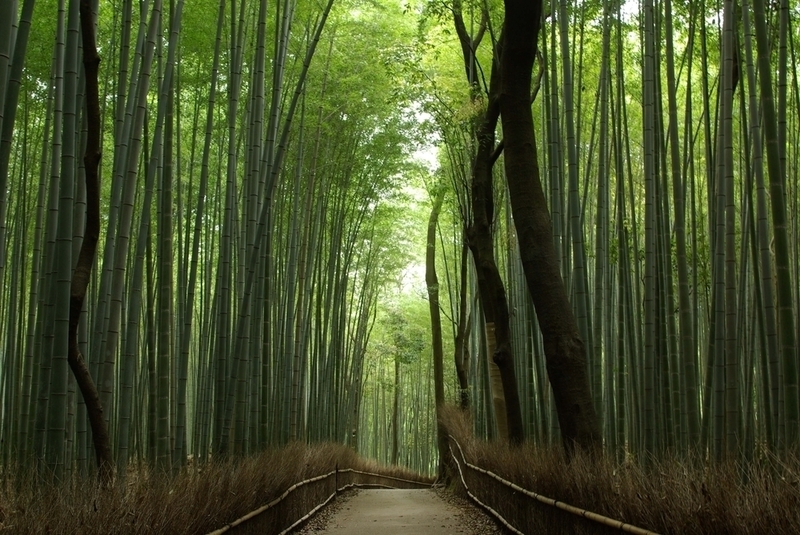 From there you travel to Arashiyama by taxi or public transport (not included in the tour fee). 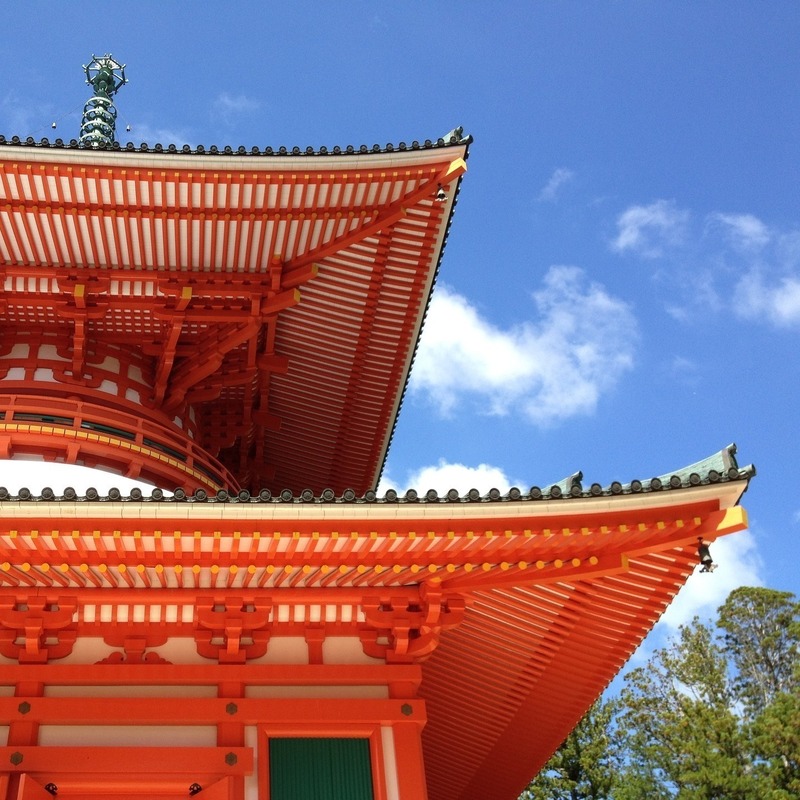 This Buddhist temple is a UNESCO World Heritage site. 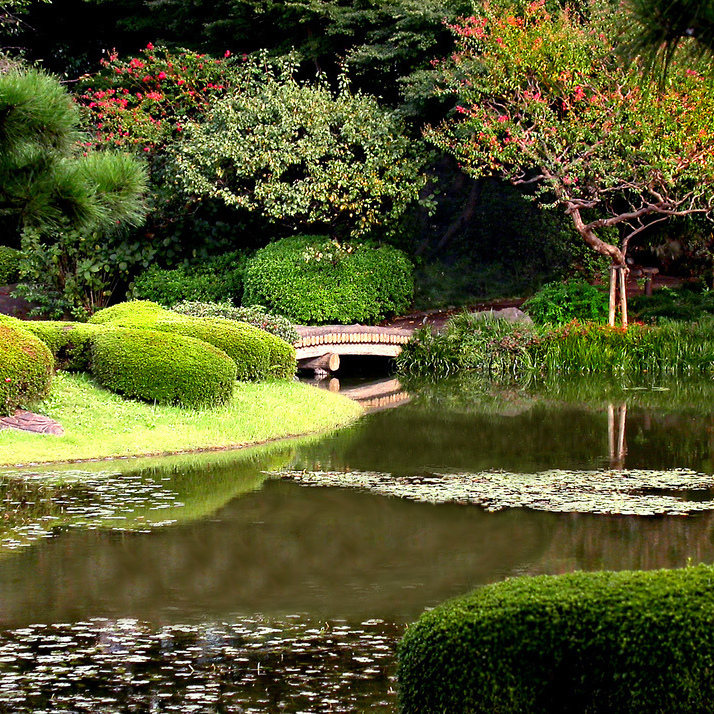 It offers a stunning Japanese garden as well as intricate decorations within its buildings. The admission fee is not included in the tour fee. 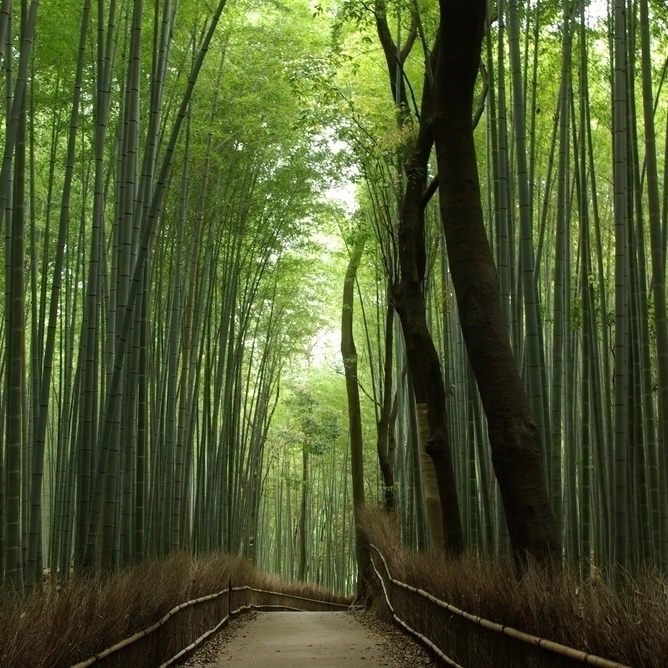 A walk through the famous bamboo grove. 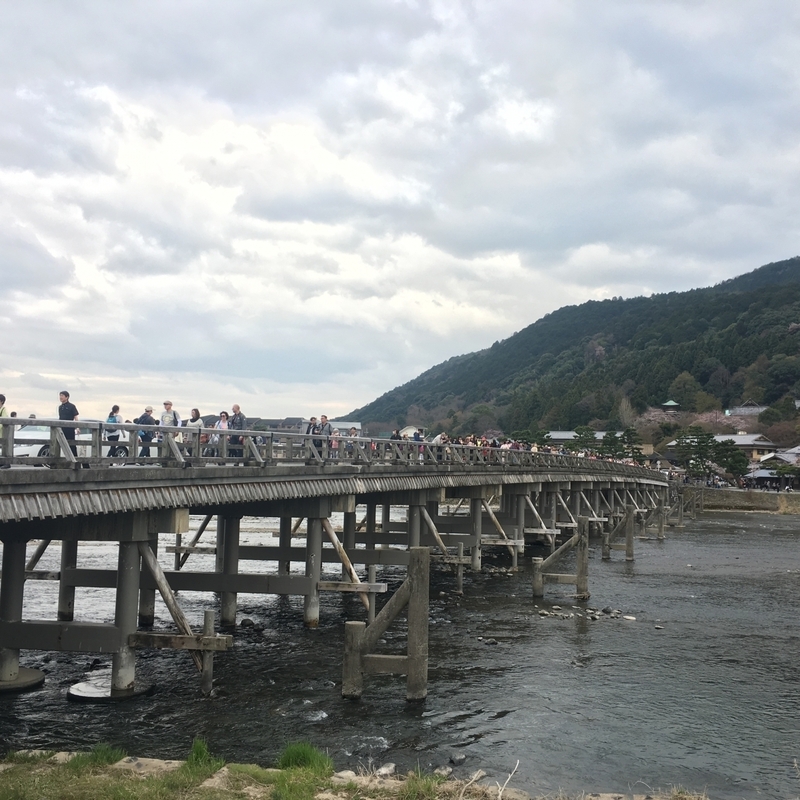 Inside Kameyama Park you will find an observation platform with a scenic view of the Katsura river that passes through Arashiyama. 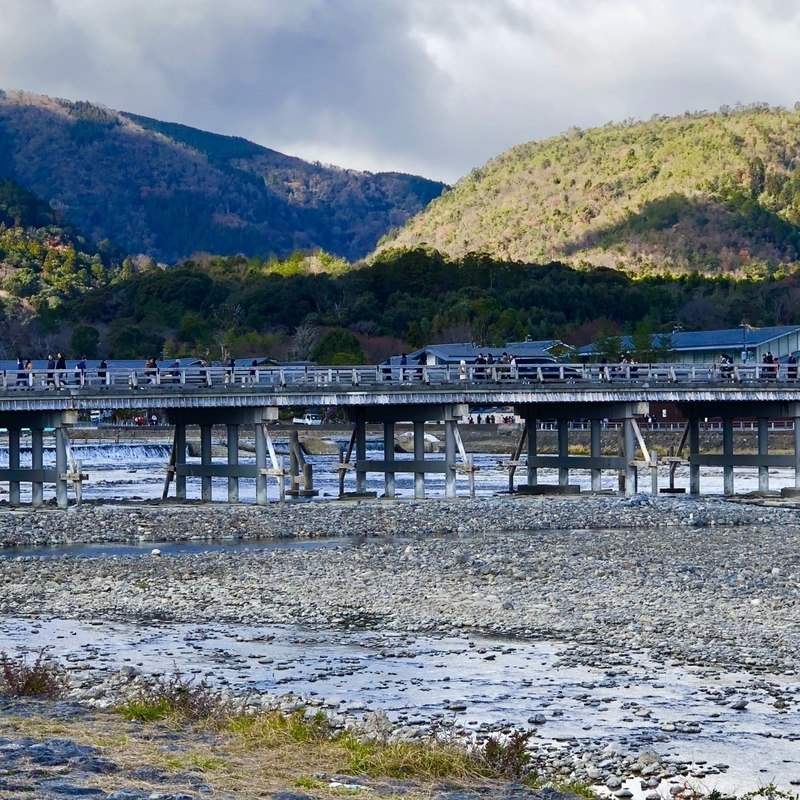 Togetsukyo Bridge is the symbol of Arashiyama. You can find many Japanese restaurants nearby. The guide will recommend the best restaurant based on your preferences and dietary needs (meals/drinks not included). Based on your interest, you can either visit the monkey park on the mountain or a remote Buddhist temple. Both of these involve some hiking and the admission fee is not included. 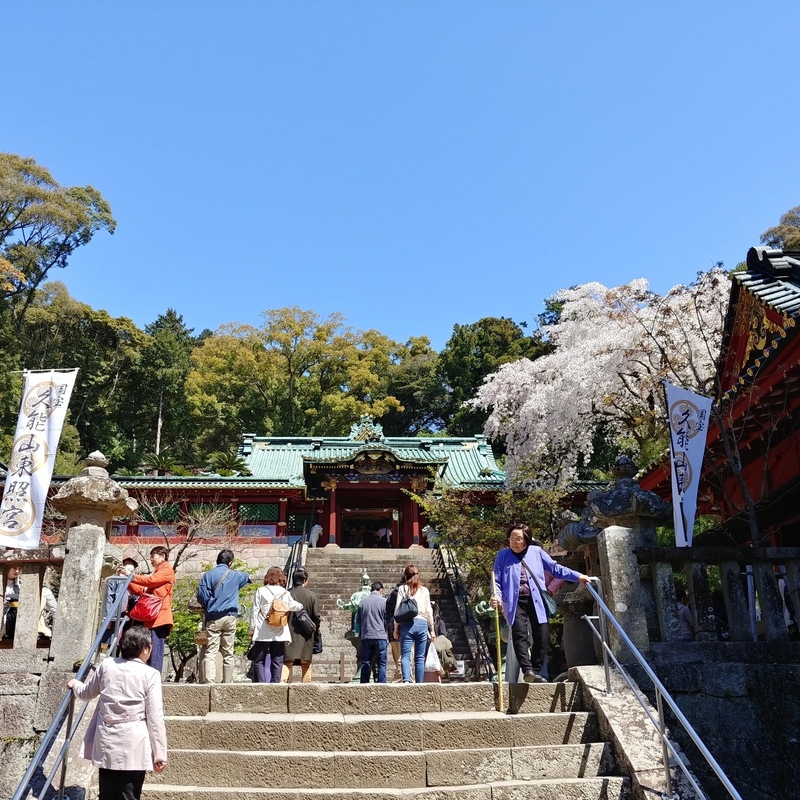 If you do not want to hike, your guide can show you some interesting Japanese shops instead. After your hike or shopping tour, you can relax in one of the hot springs in the area or alternatively visit a nice Japanese cafe to relax. Your guide will know the best place to go based on your preferences. Admission fees or drinks not included in the tour fee. Your guide will send you off to your hotel or a station of your choice. Transport expenses not included in the tour fee. 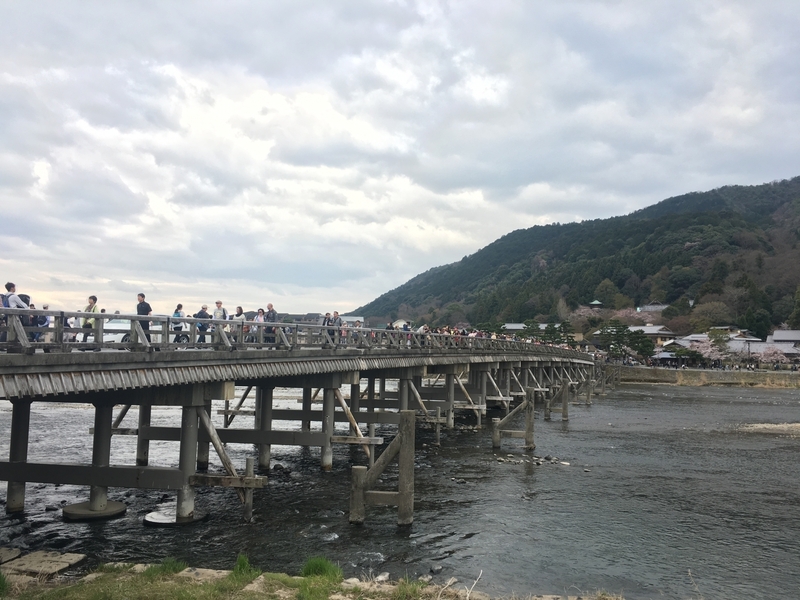 Transport expenses to and from Arashiyama, admission fees and meals/drinks are not included in the tour fee, and will depend on the number of travelers and your individual choices. The starting time and itinerary can be customized according to your preferences. The guide is booked for up to 8 hours. Extensions are possible at extra cost. Any individuals or small groups welcome.